Another flower that I took at my sister's backyard, again not sure what's the name of this one but definitely this is a pretty one. Care to tell me what is it's name? Have a great day everyone! 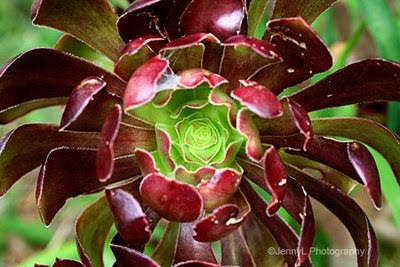 EDIT: Now I know what is the name of this beauty, saw this at another member and it is called SUCCULENT FLOWER. Great photo, very sharp and clean. Great shot! I posted the exact same thing. :-D They say great minds think alike. One of the blogs that I read does a F F Friday Meme sort of thing and I also participate in.